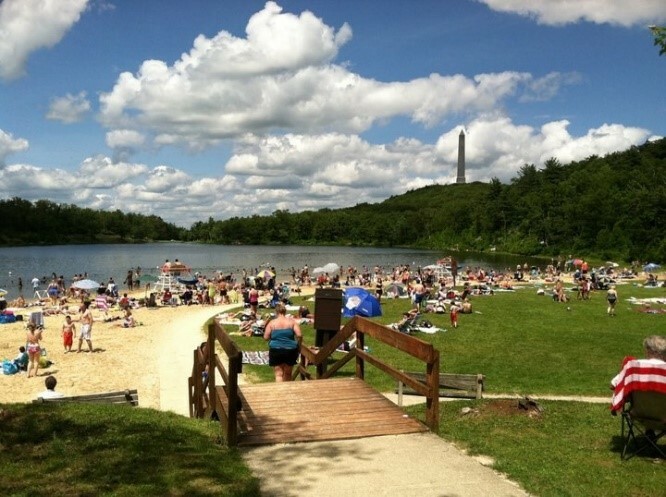 (18/P018) TRENTON – The Department of Environmental Protection is accepting applications from experienced vendors to operate concessions at nine state parks and forests that will enhance visitors’ experiences. The DEP is accepting proposals for food and novelty concessions for Bass River State Forest in Burlington County; Belleplain State Forest in Cape May County; Cheesequake State Park in Middlesex County; Shepherd Lake Recreation Area in Ringwood State Park, Passaic County; Parvin State Park in Salem County; and High Point State Park in Sussex County. In addition, Cape May Point State Park in Cape May County is seeking vendors to operate a mobile food concession, such as a food truck or food cart. 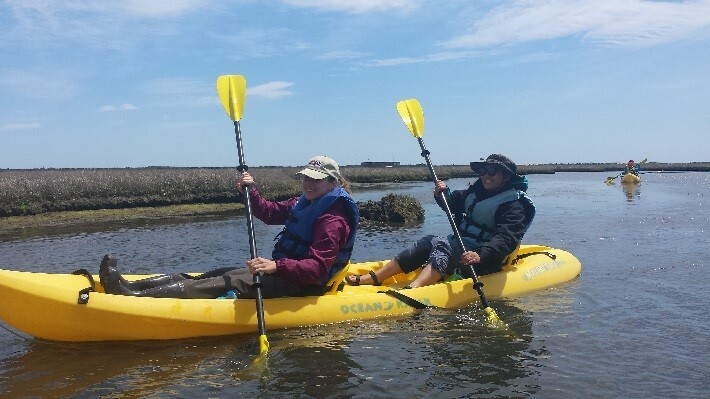 Parvin State Park is looking for a vendor for canoe and kayak rentals. Proposals for a stand-up paddleboard concession at Monksville Reservoir in Long Pond Ironworks State Park, Passaic County, are due by noon on Thursday, March 15. Proposals for a performance, food and novelties concession at the Open Air Theatre in Washington Crossing State Park, Mercer County, are due by noon on Wednesday, March 28. The Open Air Theatre seeks a vendor that can do plays, concerts or musicals, while also selling food, drinks and novelties during scheduled performances. Submissions for the other vendor opportunities are due by noon on Friday, April 6. Late submissions will not be accepted. Questions should be emailed to OfficeofLeases@dep.nj.gov by March 15. Separate sealed proposals and prequalification applications to operate concessions at the locations listed above must be received by the Department of Environmental Protection, Natural and Historic Resources, Office of Leases and Concessions, Station Plaza 5, 3rd Floor, 501 East State Street, Mail Code 501-04C, PO Box 420, Trenton, New Jersey 08625-0420 by noon on the due date.